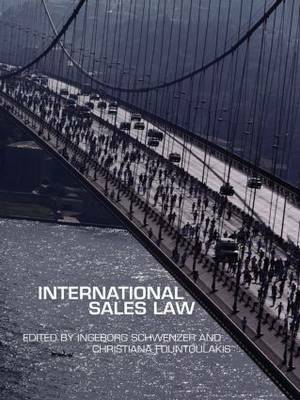 Written for international trade lawyers, practitioners and students from common law and civil law countries, this casebook will help practitioners and students assimilate knowledge on the CISG. The cases, texts and questions aid readers in their comparative law and international sales law studies, drawing attention to the particular issues surrounding specific CISG provisions and provoking careful consideration of possible solutions. In addition to this book's function as a didactical aid, it is a reference work for leading cases and an introduction to the individual problem areas. In particular, it acts as a preparatory and complementary work for the Willem C. Vis International Commercial Arbitration Moot.